TransElated is an ethical fashion and lifestyle brand designed to bring people together while igniting beauty and confidence. We aim to generate a movement towards global unity and acceptance. Using fashion, art and philanthropy as platforms for our mission, we design pieces that celebrate people. We believe clothing is not just simply a channel of outward expression or a means to cover or shield oneself. Rather, we see fashion as a mobile canvas to express art and showcase cultures, customs and designs into unique modern trends. My business partner and I collaborated on the shared vision for the brand “TransElated”, the concept was coined from the merging the words “translate” and “elated”. 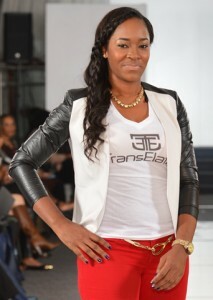 Our passion and love for art, fashion, people, traveling and learning cultures inspired the idea for TransElated. Based on our research and observation, we noticed that no other fashion brand transcends culture, race, religion, socio-economic status and geographic location with positive messages of love, tolerance and acceptance. We believe that TransElated is the revolutionary brand that will inspire people to love beyond borders and impact the world for the greater good. We saw a niche in the fashion industry to carve out an ethical brand that elevates our thoughts and experiences while being modern, fun, stylish and chic. We want to design pieces that are intelligent, educating people about the cultures and customs that exists in our world. We hope to use TransElated as a way of uniting people of different ethnicity, geographical locations, and socio-economic status. Using ethical fashion, lifestyle products, events, digital/social media as well as fun partnership initiatives, we are spreading the message of love, tolerance and acceptance. We believe education can overcome any barrier that exists globally. Our company’s main moral objective is to support education and non-profit organizations that provide help to children within the US and elsewhere. Proceeds from our PEACE t-shirt goes towards our humanitarian efforts. Manufacturing can be a challenge sometimes, especially since we are selling ethical fashion. It’s challenging being patient when you’re excited about bringing to life different ideas that you want to get out there to the world. 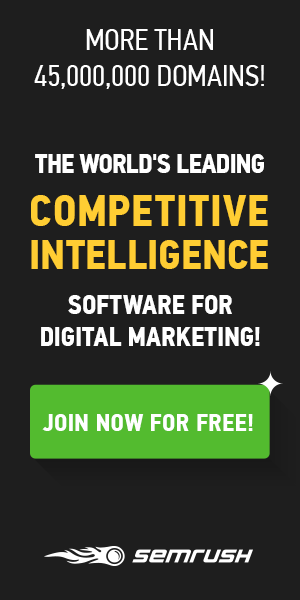 We are overcoming these challenges with more interaction on social networks, fashion shows, networking, collaborating with different organizations and groups. In addition, we’re partnering with online and offline boutiques to sell products so we can increase revenue to re-invest into our manufacturing and mission initiatives. We’re in the process of launching a crowd fundraising campaign in order to expand and show more of what we are about. 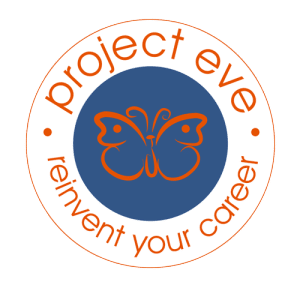 Project Eve has been a great resource for stories, lessons and resources. I love the community and insight I gain through the editorial. Be inspired to create the things that will make a difference in our world. Create a fun fashionable way to make an impact in your community. Wear clothes that reflect your inner style and also make you feel empowering. Have a positive attitude! Being positive is integral to my creative process. I keep my heart in my art therefore the beauty in my work shines through. If you do the same with discipline you are suited for success! Next articleShakin’ Off The Dust: Is Your Branding Current?